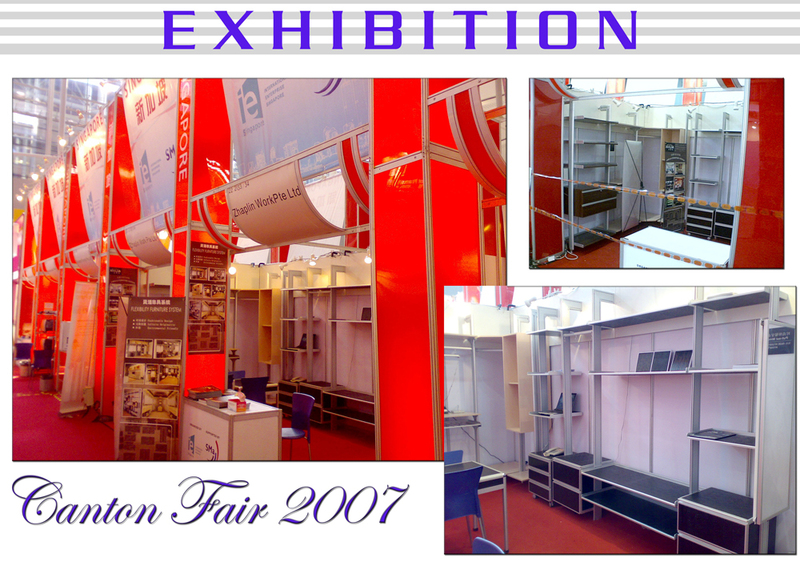 To survive in the market, a product must firstly be well designed, possess good quality, and bring value to its users. 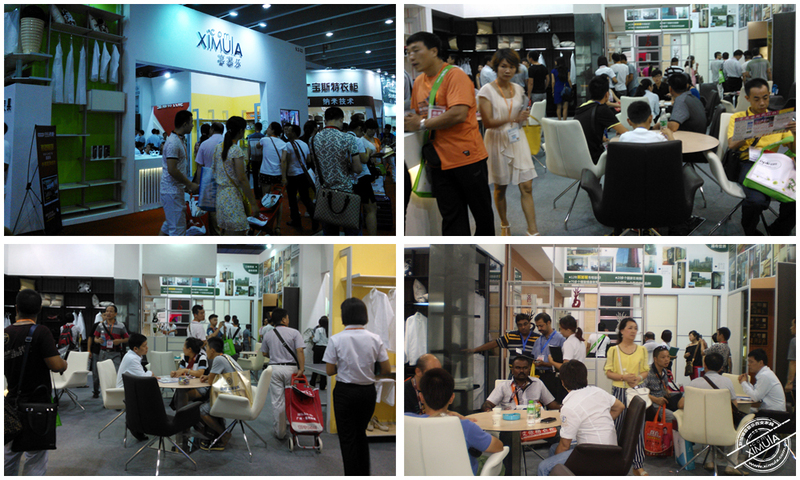 To excel in the market, the product and brand must be known and understood by the customers through multiple channels. 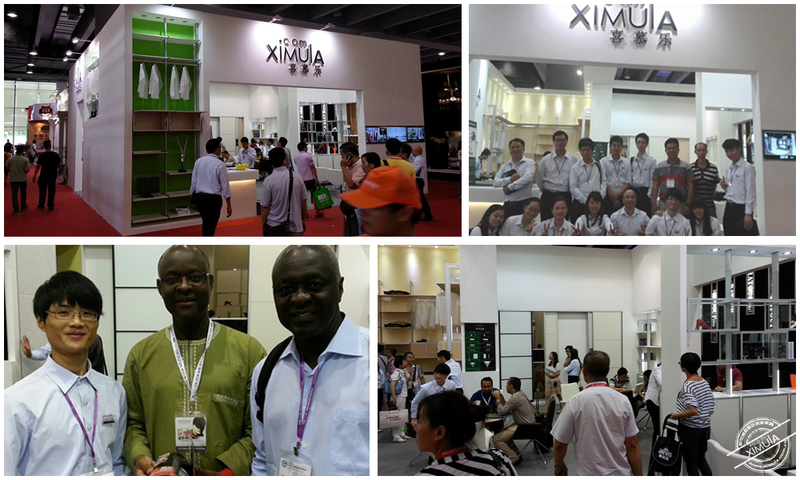 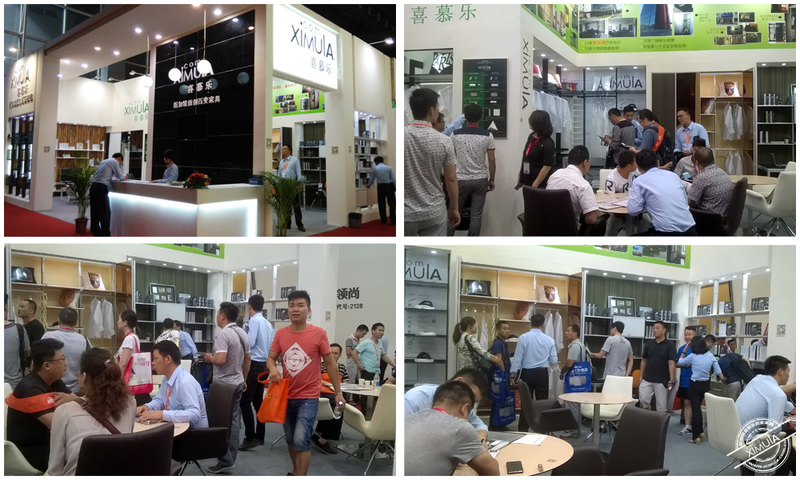 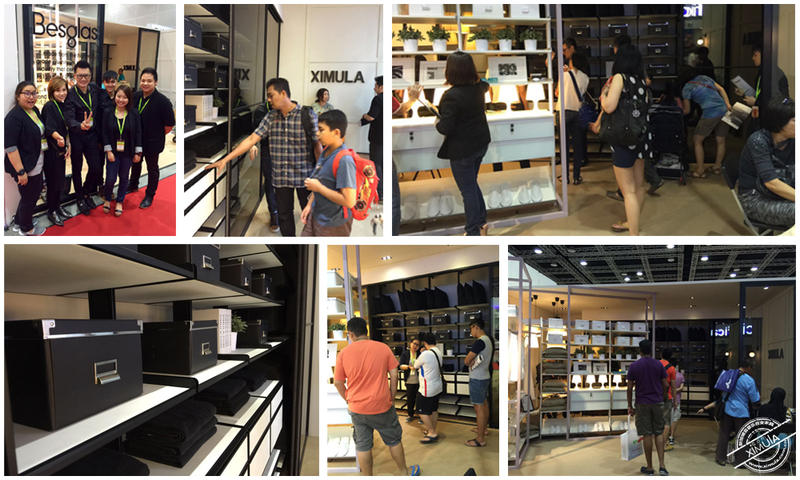 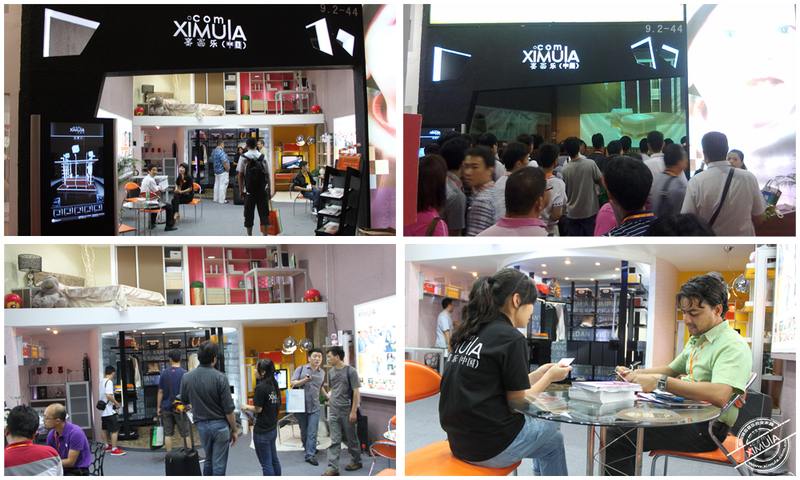 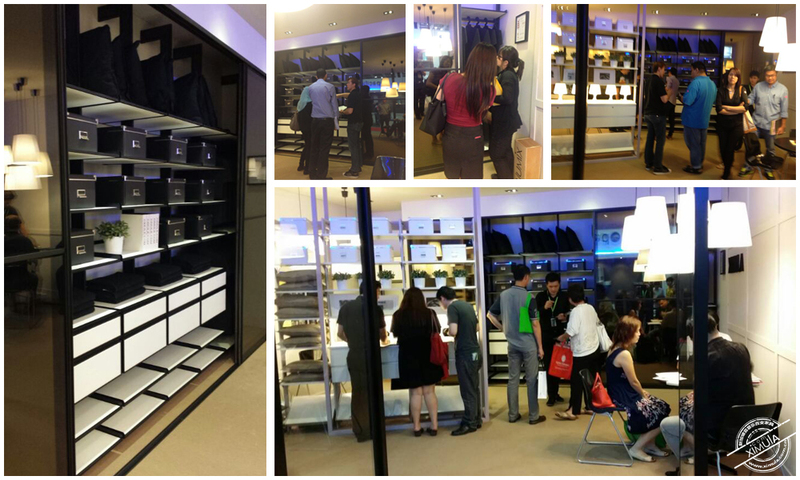 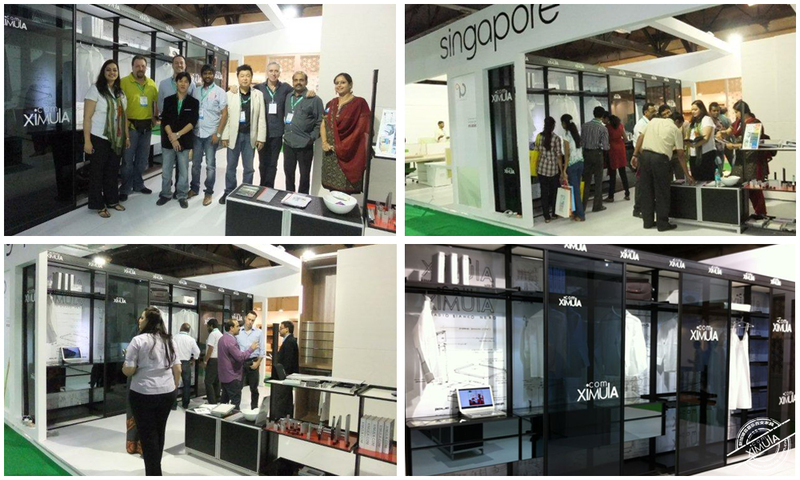 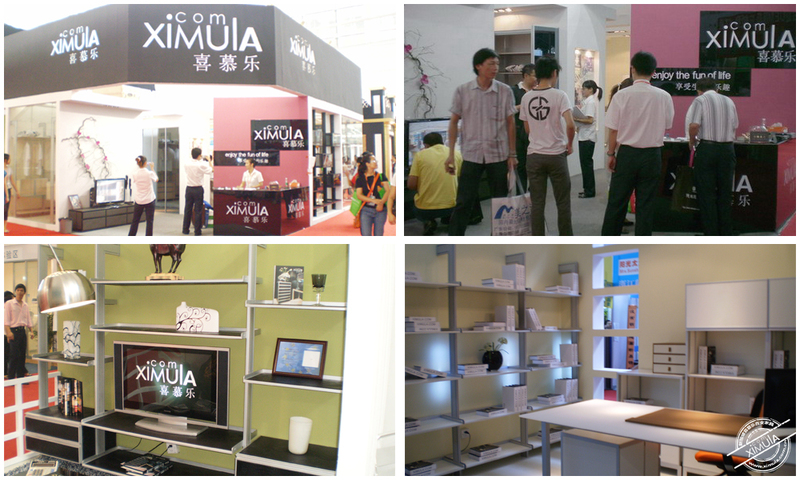 Ximula started as a Singapore brand and has since branched out to multiple countries and continents. 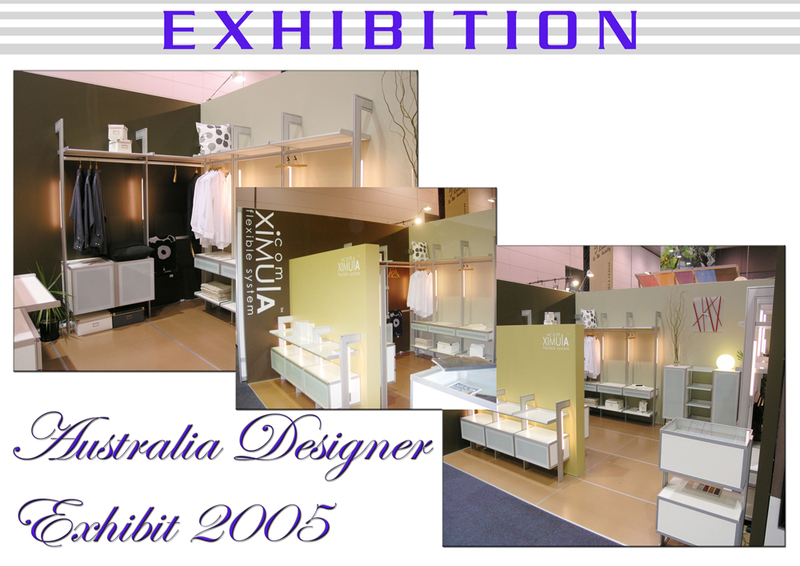 And how did we enter the vast international stage? 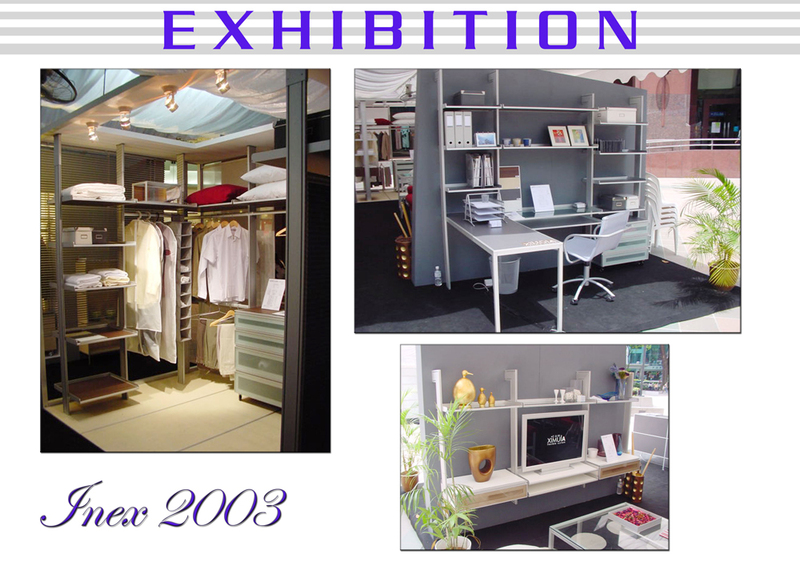 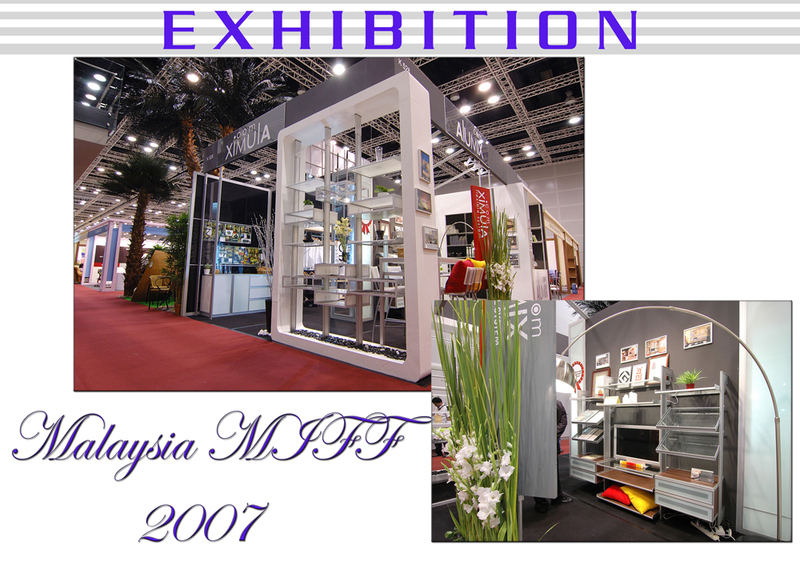 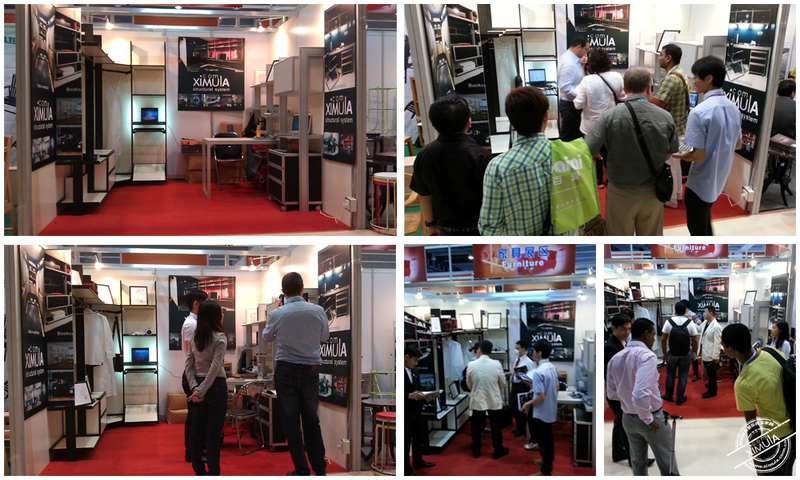 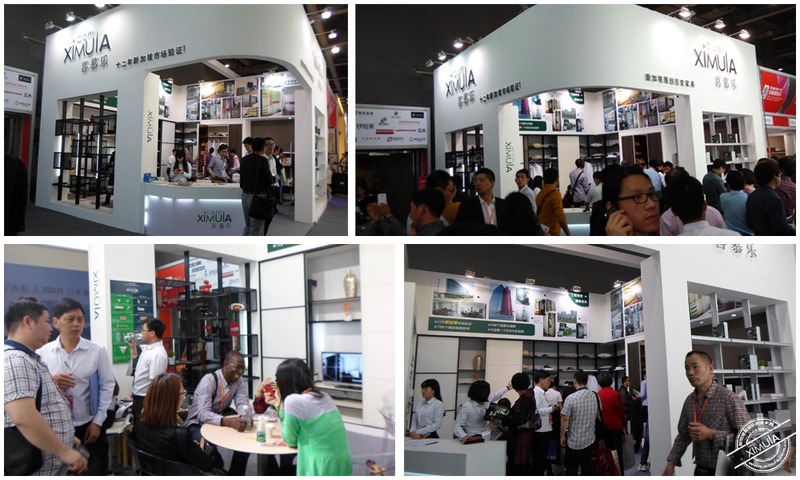 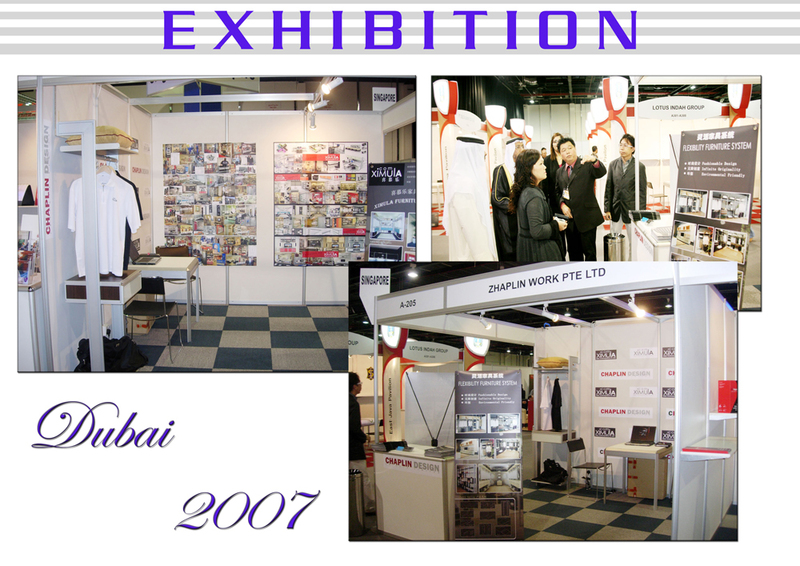 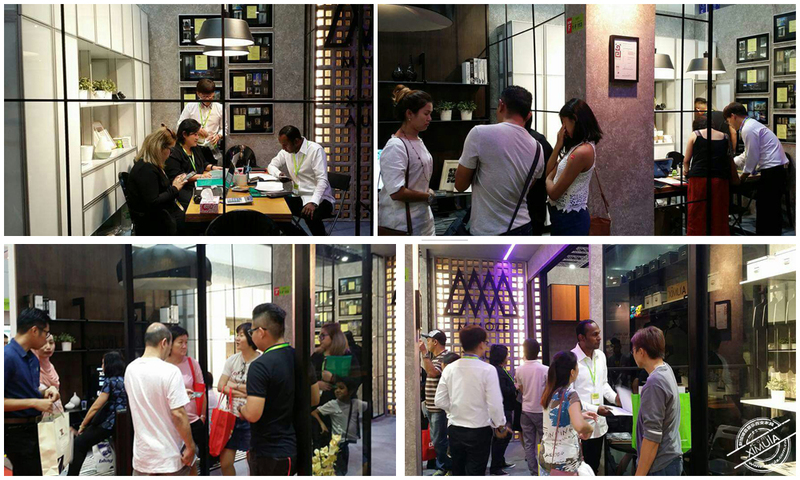 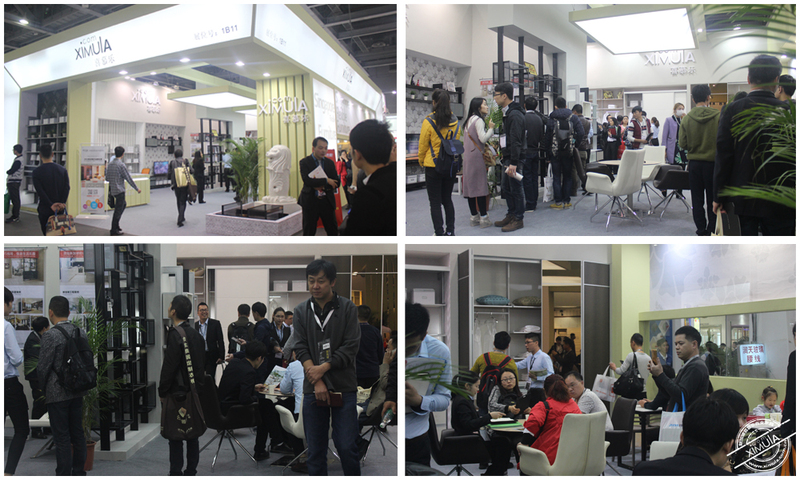 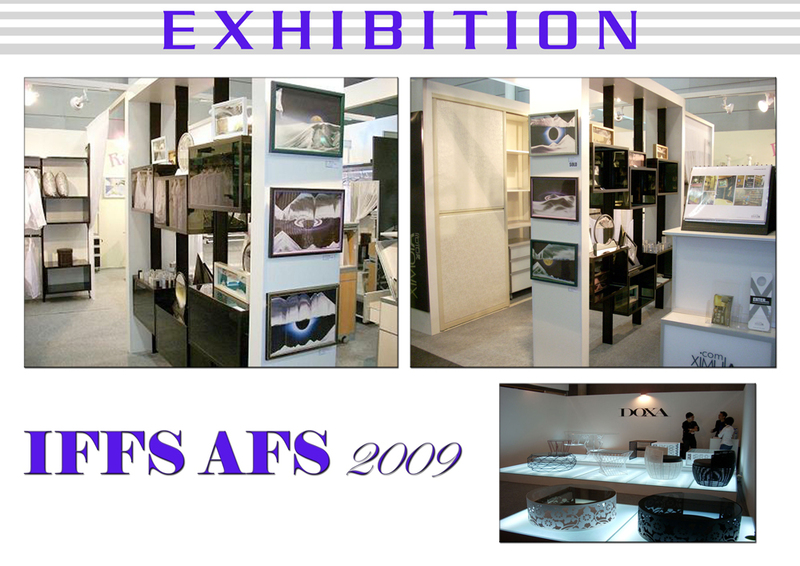 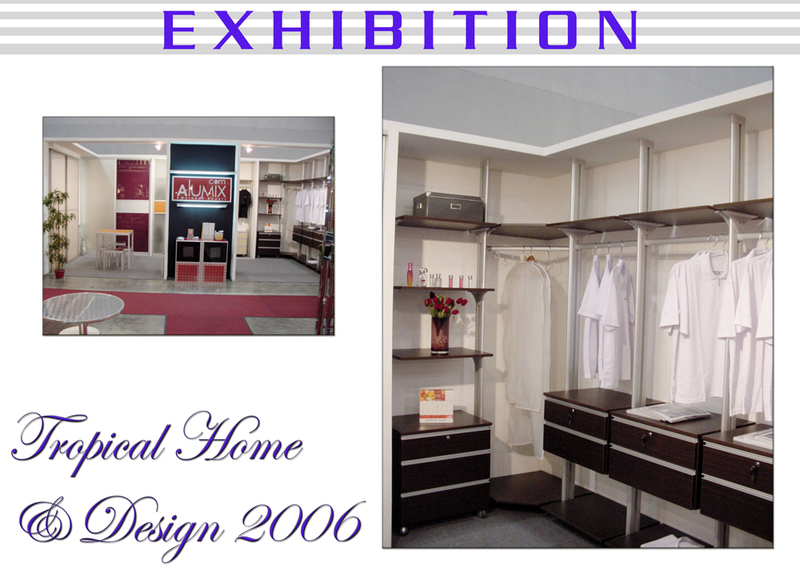 Our first channel was the global exhibitions. 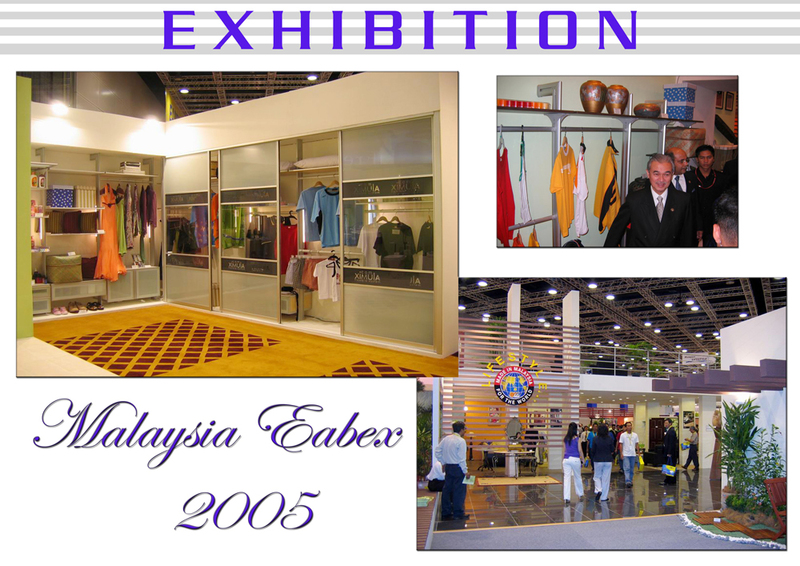 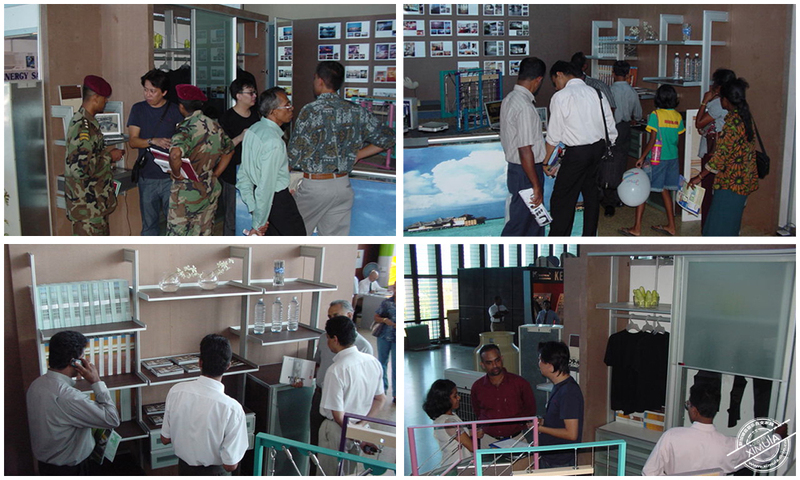 When we began in 2002, our innovative product was new and foreign to many people. 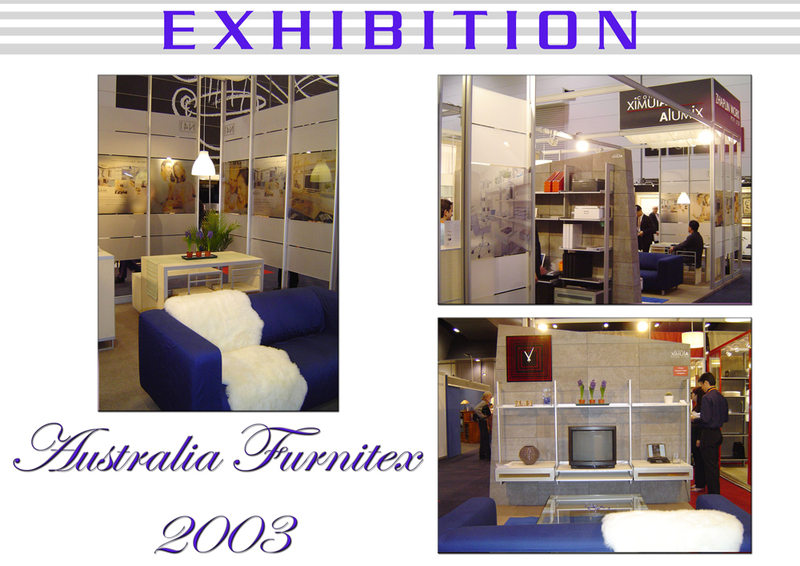 We designed and created a new and flexible aluminium furniture system that can be crafted and customized to the client’s needs.